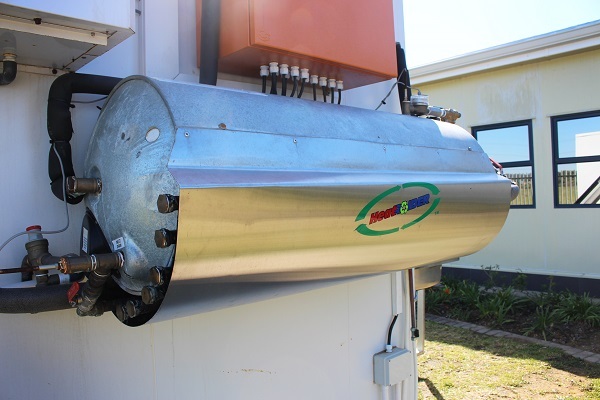 A dream for any grocery retailer, the Heat Raider is an innovation that captures wasted heat from a cold storage, feeding the heat into a geyser. 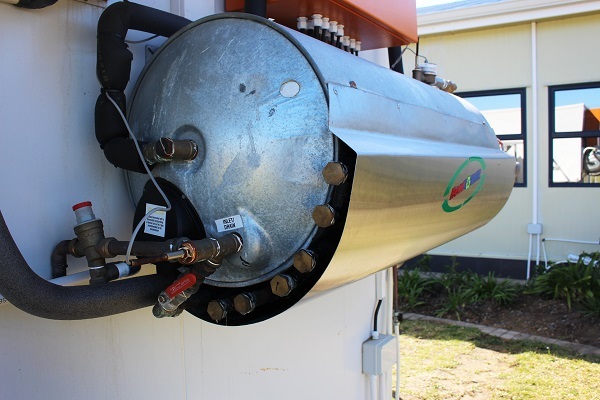 1500 large retailers & 150 small franchises targeted with refrigeration & need to use hot water. 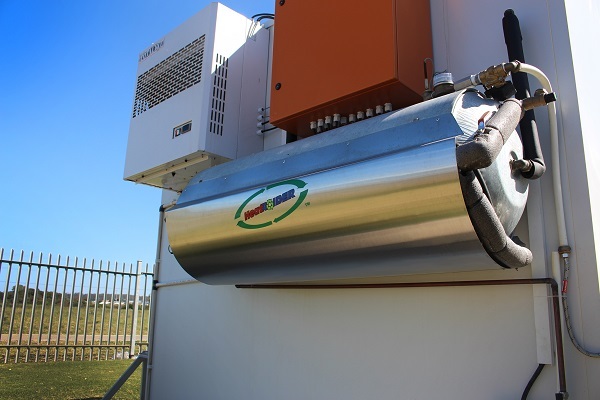 The product has been tested independently and ELIDZ STP and several prototypes installed at Pick n Pay and Spar in Stutterheim, Tyndal abbatoir and ELIDZ STP.